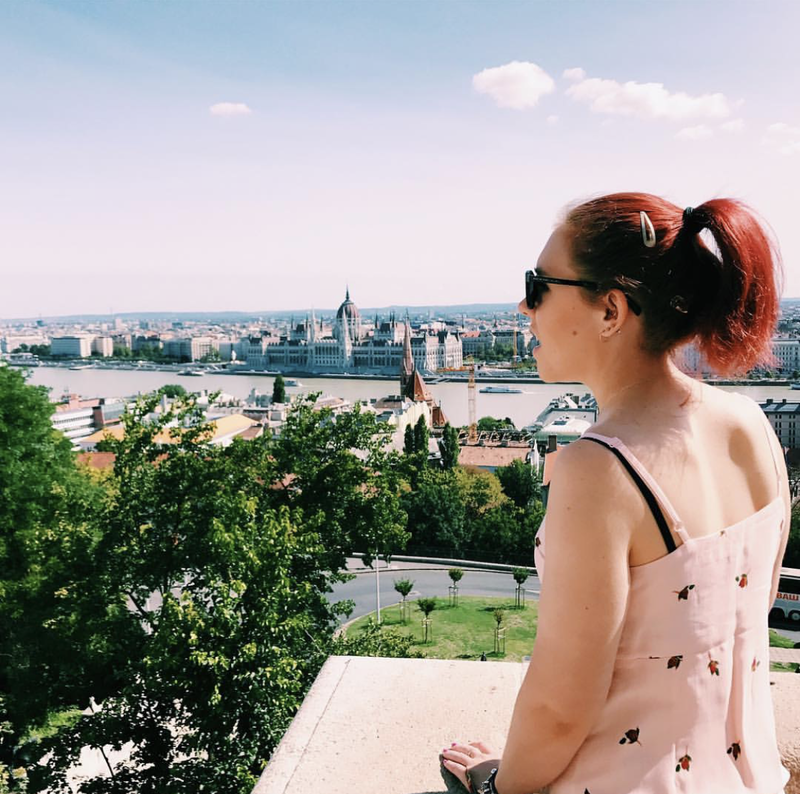 What I Know Now is a mental health and lifestyle blog, covering being healthy, positivity, body confidence, books and anything else I happen to love. As of May 2015, anything marked with an asterisk (*) has been sent to me for review purposes or is sponsored content. However, all opinions are my own and if I didn't like it, I wouldn't write about it.